Shop online for 2 hinging tool at discounts up to 22%. This is Dubro's Kwik Hinge Slotter. 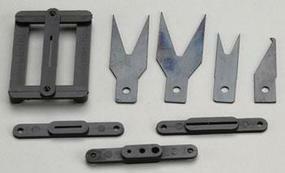 This is a Hinge Slotter Kit from Dubro.